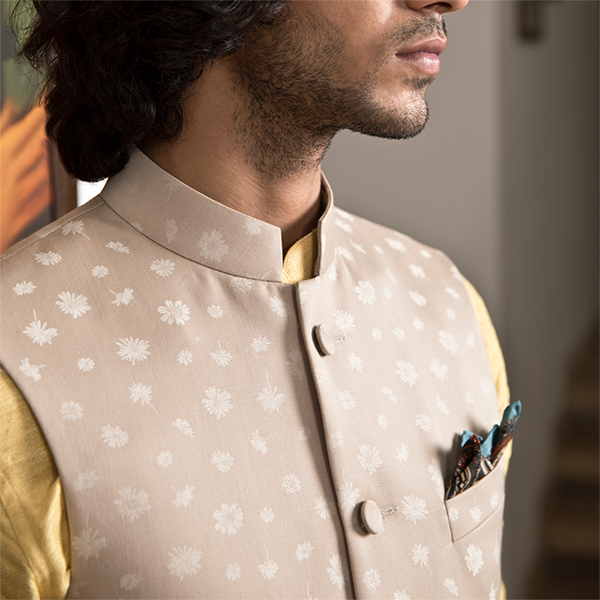 Living in a tropical climate where cotton linens and poly wools become your best friend, the winds of winter are always welcomed with arms wide open, needless to say, the promise of giving your wardrobe a complete transformation. Winter is here and it's time to pack those vacation shorts away to make room for some serious woollens. 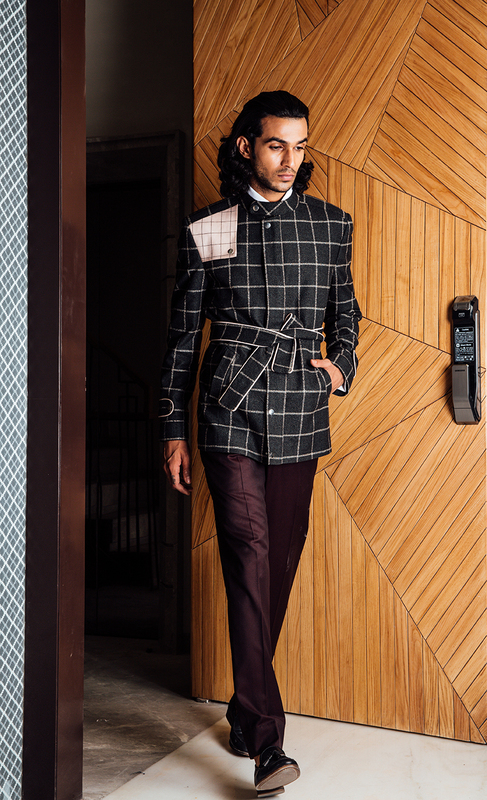 So this season, we've listed out the essentials that your wardrobe must-must have, without which perhaps your winters wouldn't be complete. 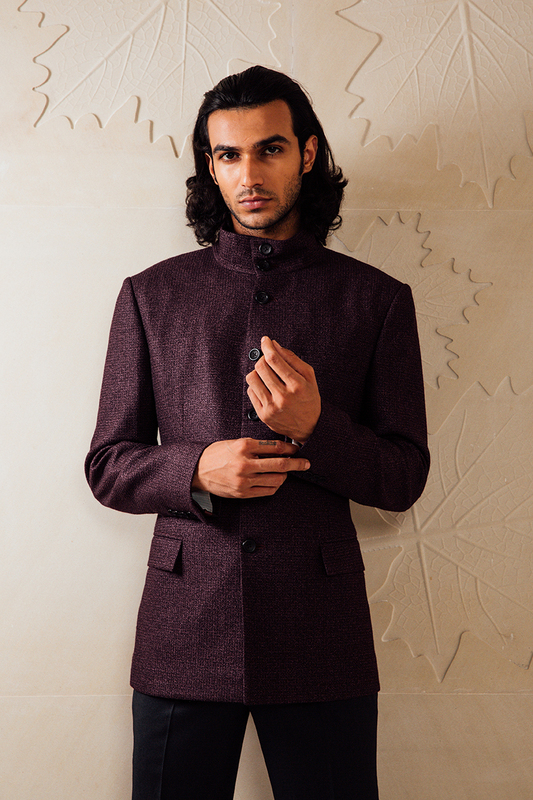 A quality winter coat- Those chilly evenings need to be accompanied with a thick winter coat. Make the right choices, and they’ll easily transcend seasons, working into the spring, as well. 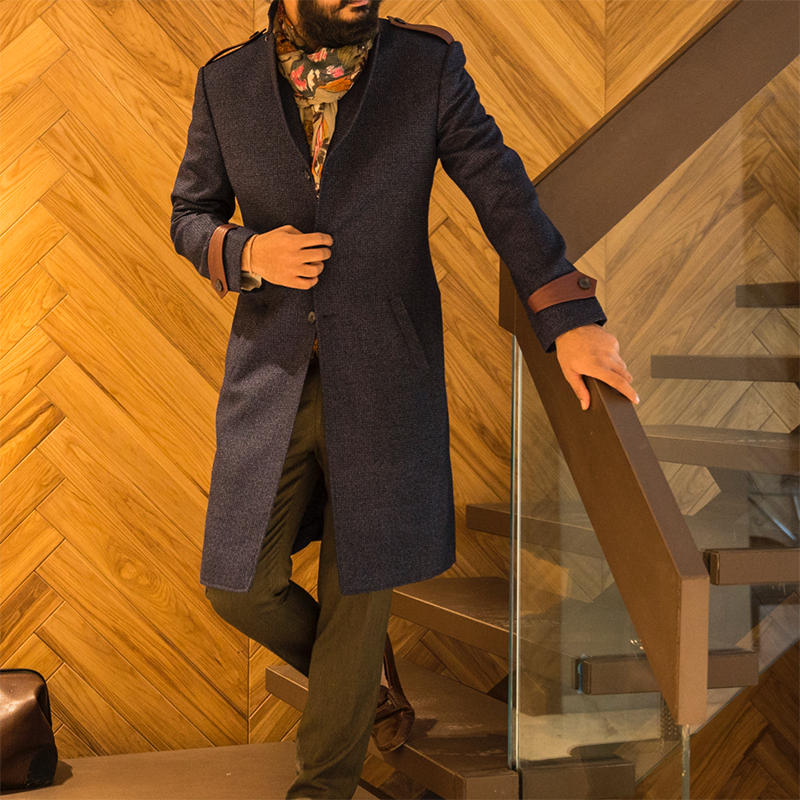 The quintessential overcoat - A classic winter staple, overcoats are a basic wardrobe essential. Never leave the house without this one. 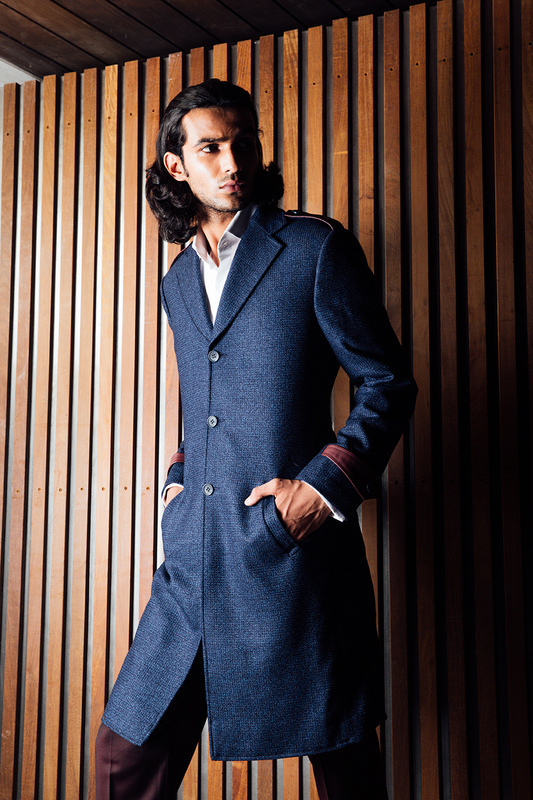 We recommend the wool silk cashmere blend overcoat complete with it's leather epaulets detailig on shoulders and cuffs. Basic Winter Shoes- Boots definitely count as a winter classic, they’re sturdy, warm and will keep you feet dry. 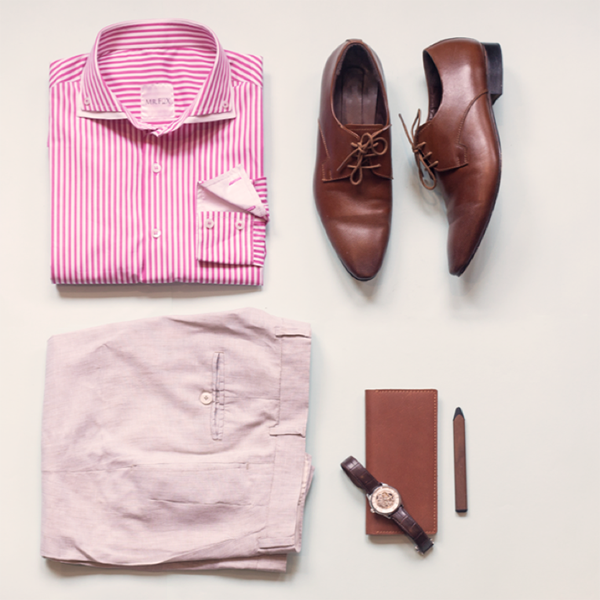 A good lace up pair or more formal Chelsea style will work well. Dress them up with smart trousers or a suit and they’ll fit in just fine at most formal events, or keep things casual by teaming with a pair of selvedge jeans with the hems rolled up. Wool Trousers- Even though some cotton trousers are hardy enough for winter, wool styles promise the best combination of warmth and comfort. 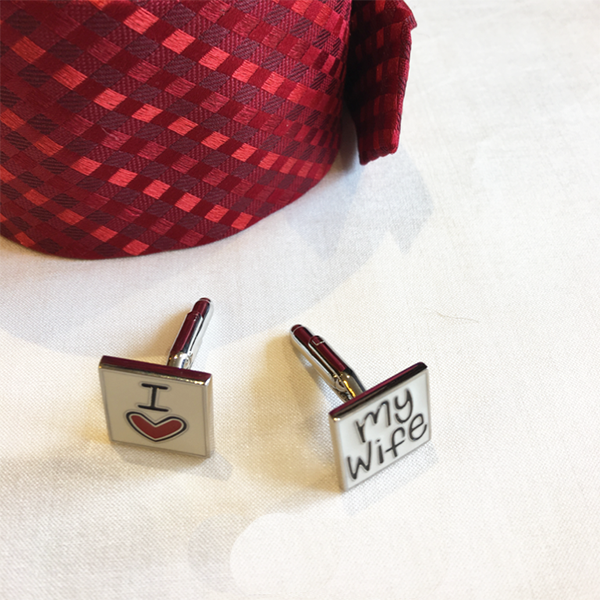 These usually look best in timeless black, navy and grey, but shades of deep green and burgundy also work well.